Negative: Terrible vinegary smell that lingers after application. Feels acidic and unpleasant. Verdict: Never tried vinegar wipes before, but likely won’t again. The smells and acidity is very off putting. Positive: Initially smells like rose oil and absorbs well. Negative: The smells turns into an pleasant stale one shortly after it is applied. Verdict: Would not use again based on the smell that made me want to wash my face instead of giving me a cleansing feeling. Positive: No smell, fast to absorb and no residue or peeling when it dries up. Negative: It does not give you a lush feeling, but leaves your skin moisturized. Verdict: I would use again as a daily routine. Positive: Smells fresh, absorbs well and leaves the face feeling moisturized. Negative: Can feel slightly plastic-like on your face. Verdict: Could use as a nice refreshing summer moisturizer, but would not use daily. 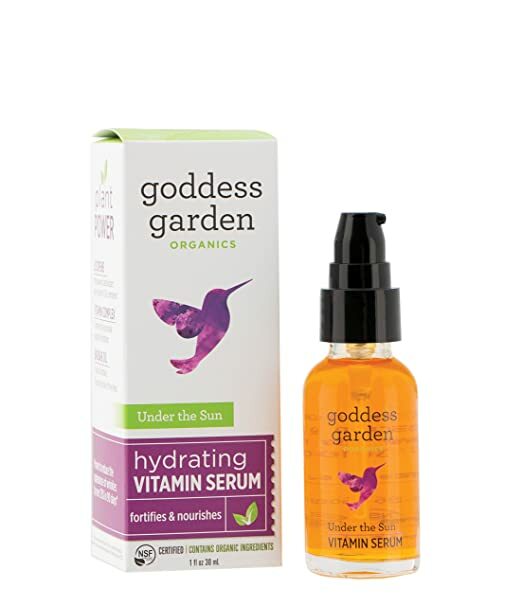 Negative: This serum/oil has an unpleasant scent and comes out extremely oily and does not sully absorb. Verdict: The greasy feeling skin and bad smell make this serum something I would not try again.